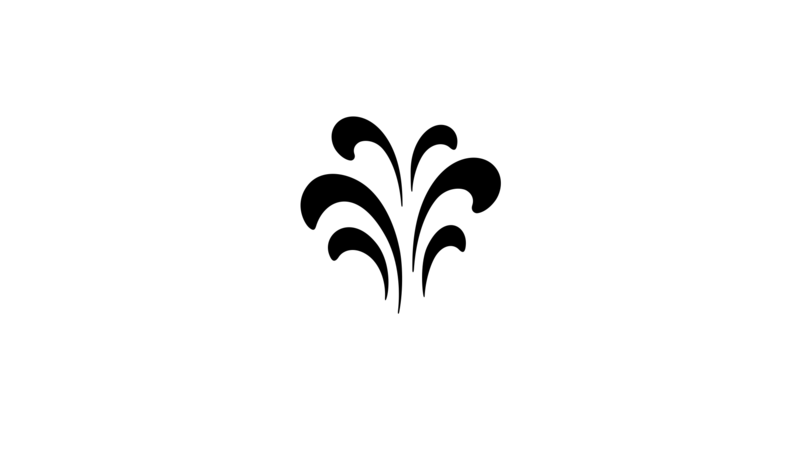 The LA 21 symbol is inspired by printers' flowers and entertains the viewer with its duality: some people see foliage while others recognise a water feature of a formal garden – both interpretations equally appropriate for this firm of landscape architects. LA21 is a team of landscape architects and planners with four offices in Germany. Interdisciplinary cooperation and a holistic approach guarantee the maximum added value for building owners and the successful realisation of projects. The network utilises the specific know-how available at each location building on the strengths of each partner office.